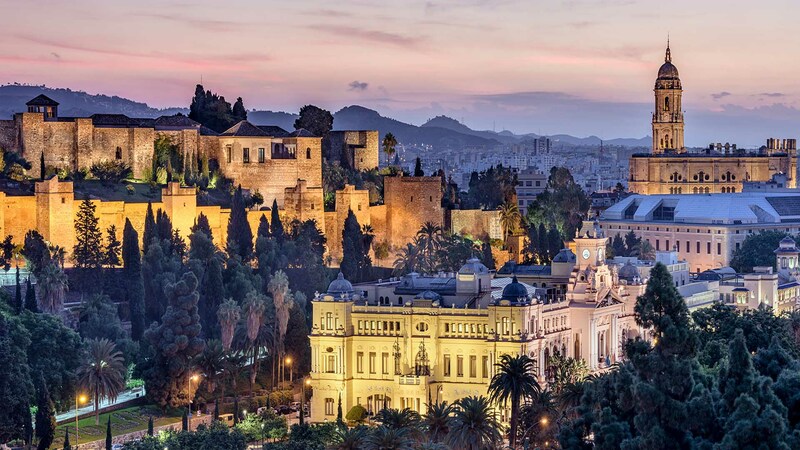 Landmarks film locations in Malaga Spain Film Office including images of classic Spanish towns and villages for film, television and photography shoots in Andalucia. The Andalusian towns and villages are recognised the world for the architecture, streets and squares with a wealth of opportunity for productions of all kinds. Filming the iconic buildings and views that Andalusia so distinctive from a public street is free, but you need to be sure you have the correct permissions. And we are here to help!